SUPERTRAXMAG.COM - IS ACTIVE SUSPENSION THE FUTURE? IS ACTIVE SUSPENSION THE FUTURE? If there's any one development this year that has stirred our imaginations it has to be Arctic Cat's iACT suspension. I know, you're probably thinking, what about the Ski-Doo Turbo or the new 850 Patriot? True, those are biggies, but the concept of what we would call "semi-active suspension" speaks much more loudly for the future of snowmobiling. 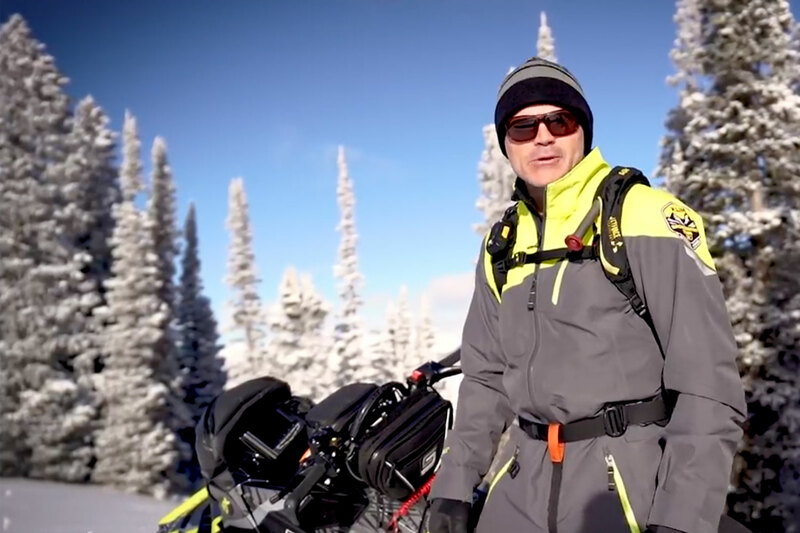 Suddenly, we can envision a day when rider adjustability advances to the point where you don't even have to think about the condition of the trails you’re riding over: The sled just automatically adjusts shock damping (maybe even the springs) to adapt to the terrain. This concept was a pipe dream until we got into the details of iACT. 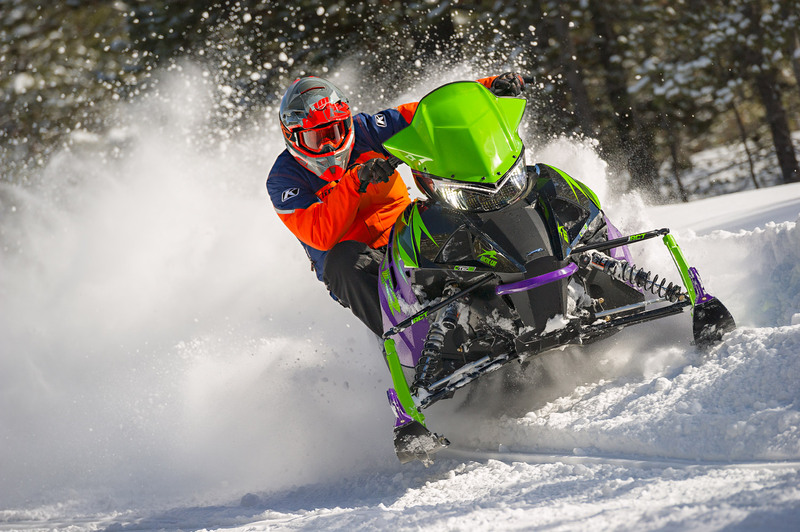 iACT does require the rider to input adjustments from the handlebars so the sled will adapt to washboard or medium moguls - but the fact you can simultaneously adjust both the front and the rear suspensions within a second is a giant leap ahead in ride compliance. Here's where we can easily see things going: Polaris already uses an advanced active suspension system on its off-road RZR side-by-sides. It’s called DYNAMIX and it’s capable of adjusting all corners of the vehicle at once - only without any input from the driver. DYNAMIX uses sensors to determine the condition of the terrain you're riding over - while you're riding over it. It then automatically selects the correct amount of damping, sends the info to the shocks and they tune themselves to conditions almost instantaneously. As you're riding, the system keeps adjusting. Hit a jump and while you're in the air the compression damping automatically goes to Firm for the best possible landing, then automatically returns to its preset level. Our test riders have sampled DYNAMIX and claim it is not merely impressive but earth-shattering! The ride results are life-changing and simply exceed anything else available – at least as far as production vehicles go. So, Polaris already owns this very impressive technology. How long do you think it will be before it shows up on a sled? Polaris would be wise to jump all over DYNAMIX for snowmobiles before the competition gets going on copycat technology. We think the proof will be in the riding this year and those who ante-up the cost for iACT will be so happy with it, it will open the door for even more competitive systems.